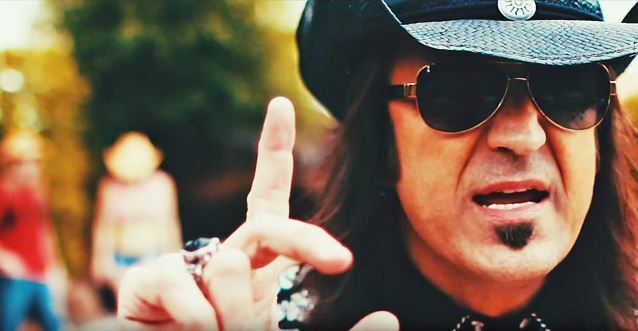 The official video for "Radio", a brand new song from STRYPER frontman Michael Sweet, can be seen below. The track is taken from Sweet's seventh solo album, "One Sided War", which will be released on August 26 via Rat Pak Records. Backing Michael on the record are WHITESNAKE guitarist Joel Hoekstra, EVANESCENCE drummer Will Hunt, bassist John O'Boyle and East Coast shred-master Ethan Brosh. Said Sweet: "I wrote the song 'Radio' based on my history in country music and on what seems to be a surge of rock stars trying to become country stars. "I'm a metalhead at heart and always will be, but I've had the opportunity to write with some of the best writers in Nashville (Blair Daly, Bruce Wallace, Luke Laird) and I've learned how talented these guys are and how serious they take their job. "Just as metal is a lifestyle, country is as well and you have to live it, not just wake up one morning and decide you're gonna be a country star and have the respect of the country world. "I grew up with country music, played on my dad's country songs (he co-wrote a #1 country song in 1976 called 'I Don't Want To Have To Marry You') and I know and respect the country music world. "This song and video is having a little fun with all the guys that think they can just throw on a cowboy hat, some cowboy boots, move to Nashville and become country stars. It's just not that simple and that's just not reality. The same would apply to country stars trying to become metalheads. Kind of funny when you think about it. "Country music, just like rock, is a lifestyle rich with history and authenticity and each genre should be treated with great respect. You can’t fake it. You can try, but the fans will see right through it." 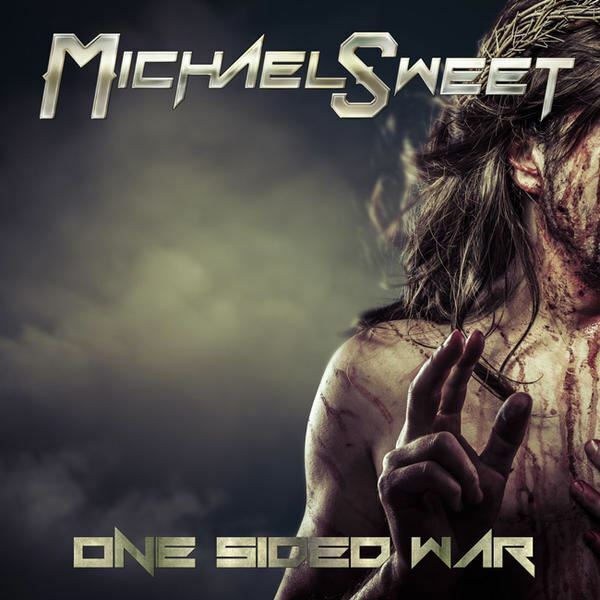 "One Sided War" showcases a full plate of hard rock and classic metal riffs that Michael Sweet has come to be known for throughout his illustrious musical career. 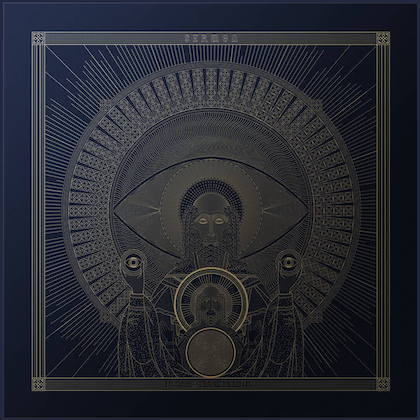 The album, which was recorded at Spirithouse Recording Studios in Northampton, Massachusetts, is available for pre-order at this location. "Musically, it's my heaviest solo album," Sweet said. "It's not thrash metal but there are definitely some songs on there that will pop out at you. There are some songs that have a bit of the IRON MAIDEN / DIO feel to them, as well as some songs that have a little bit of a VAN HALEN influence to them. It's a very guitar-oriented, hard rock/metal album with lots of melodies and hooks." The fast and furious opener "Bizarre" ignites the album's pace with its lightning fast riffage, soaring vocals and blazing guitar solos. 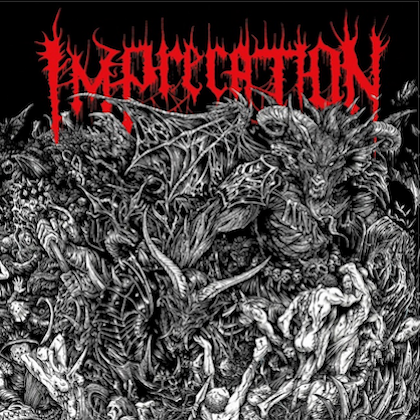 Tracks like "Can't Take This Life", "One Sided War", "Golden Age", "I Am" and "Comfort Zone" keep the metal fires ablaze, while songs like "Radio", "One Way" and "You Make Me Wanna" bring the hard rock vibe to the forefront. "One Sided War" features only one ballad, "Who Am I? ", a heartfelt, passionate song that reminds us of the softer side of Michael's talents. Closing out the disc is a bonus track; it's a different version of the song "Can't Take This Life", a duet between Michael and 16-year-old up-and-coming female vocalist Moriah Formica. 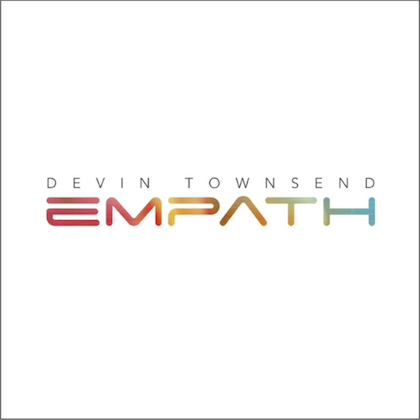 An EPK that talks about the CD and contains samples of "Bizarre" and "Radio" is available below. Sweet is best known as the singer, guitarist, songwriter and producer for Christian rock pioneers STRYPER, who have sold over ten million albums worldwide. In addition to STRYPER, Sweet has had a successful solo career, and he served as the guitarist and co-vocalist for the legendary classic rock band BOSTON from 2007 to2011. The future remains bright for a man who has endured heartbreaking tribulations throughout his life and career, including the 2009 passing of his wife of more than 22 years, Kyle. In 2010, Sweet remarried to Lisa Champagne-Sweet, a woman he describes as "a Godsend and the one who fits perfectly by my side." Sweet continues to record and tour with STRYPER, as well as touring and recording as a solo artist.